Home closed cell spray foam Icynene Gold Circle Contractor open cell spray foam Spray foam insulation Want the Gold Standard of Insulation? Choose an Icynene Gold Circle Contractor. Want the Gold Standard of Insulation? 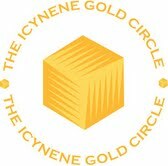 Choose an Icynene Gold Circle Contractor. There is a lot to consider when insulating your home. The most important decision is choosing the right contractor. Not all contractors are created equal. Choosing an experienced contractor can help avoid problems before, during and after your installation. Southland Insulators has vast experience installing spray foam insulation. These years of experience and number of spray foam jobs completed have allowed Southland Insulators to achieve Gold Circle status with Icynene, one of the industry’s top spray foam manufacturers. Vast Spray Foam Experience. Not every contractor has the proper experience to install spray foam. 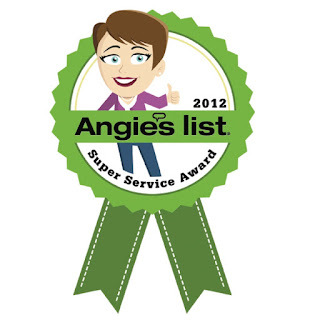 An Icynene Gold Circle contractor installs a high number of spray foam jobs each year. This means our applicators stay on top of their craft each day so you can have the best install possible. Safe Installation Techniques. Following safe installation techniques is critical with any job – this is even more important with spray foam. Our team receives ongoing safety training and keeps up-to-date on the latest product information and trends in building science. This means you can rest easy knowing both your home and family are in good hands. Up-to-Date Equipment. A big part of spray foam installation success is keeping equipment up to date and well maintained. As a high-volume spray foam contractor we have the resources and skills to keep our equipment up-to-date and well maintained. 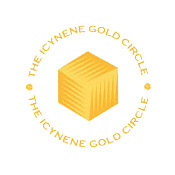 To learn more about Icynene and working with a Gold Circle contractor, click here. 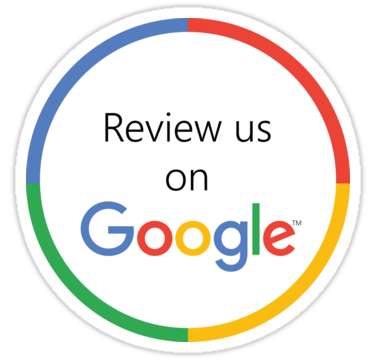 To get an estimate for your next spray foam project, contact our office.